Please note, WTS Abu Dhabi 2019 has come to an end and entries are closed. 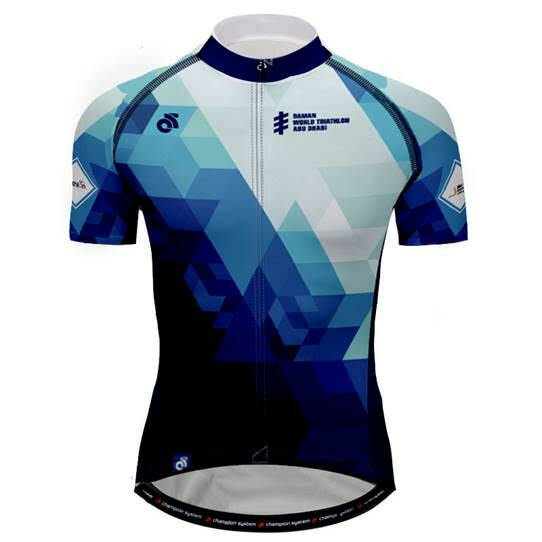 We can no longer take orders for 2019 Jerseys. 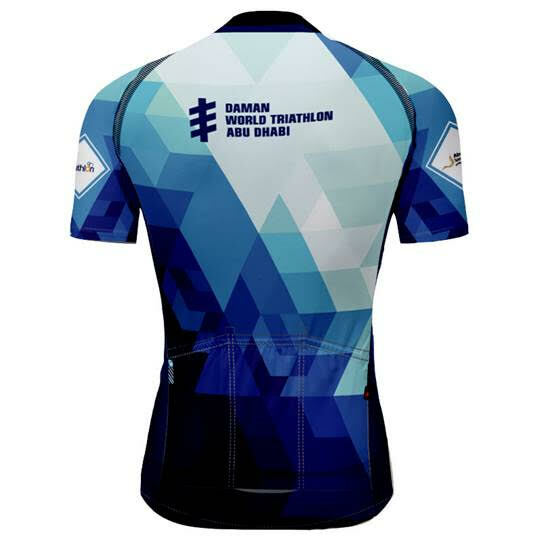 Look slick with your training crew in the official Daman World Triathlon Abu Dhabi cycling jersey from Champions System. ​View the Sizing Guide HERE.